Police FC has shifted its home grounds from Namboole to Star times Stadium Lugogo due to congestion. 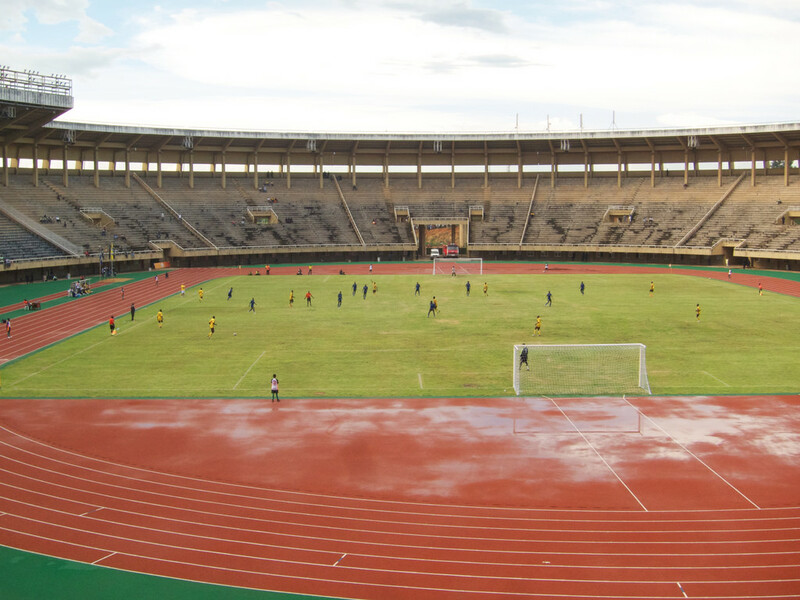 The Cops decided to leave Mandela National stadium after SC Villa returned to the venue for the upcoming season, taking the tally of top tier users to three-URA FC being the other. Last season, Villa used Masaka Recreation Ground as their home ground but due to management alterations in the club, they have decided to return to Namboole, a stadium that has been their home in the past. The head coach for Police Fc Abudallah Mubiru confirmed to PML daily in an interview that they are going to host there league games and Uganda Cup at Lugogo. ”We have relocated to Startimes Stadium. Confirmed Mubiru in a phone interview. 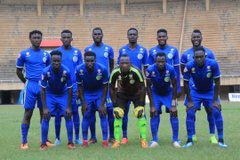 Police FC joins Uganda Cup winners KCCA and Proline FC which was relegated to the FUFA Big league last season as the three sides expected to host their league games at Lugogo. The premier league is expected to kick off on September 28 although 10 days to the date, no league fixtures have been released. Other clubs that have shifted their home grounds include Soana FC from Kavumba Recreation Center to Fort Portal. The league is set to start on the 28th of this month though no fixtures have been released yet.